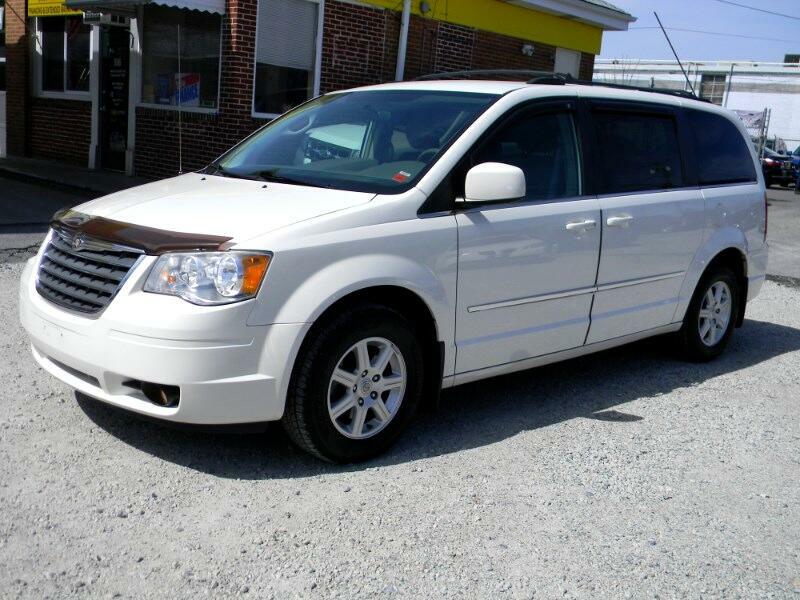 ***SUPER CLEAN, SUPER LOW MILEAGE 2010 CHRYSLER TOWN AND COUNTRY TOURING! BRAND NEW TIRES, BRAKES, SHOCKS, TUNE-UP AND FLUIDS! MUST SEE AND DRIVE TO APPRECIATE! CALL TODAY TO SCHEDULE A TEST DRIVE OR TO DISCUSS OUR MANY FINANCE OPTIONS.